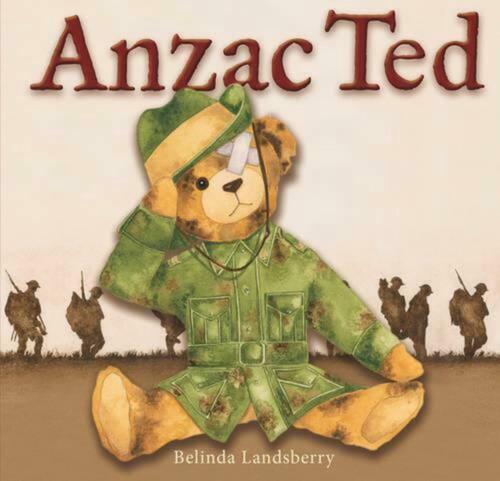 ANZAC Ted by Belinda Landsberry Paperback Book Free Shipping! 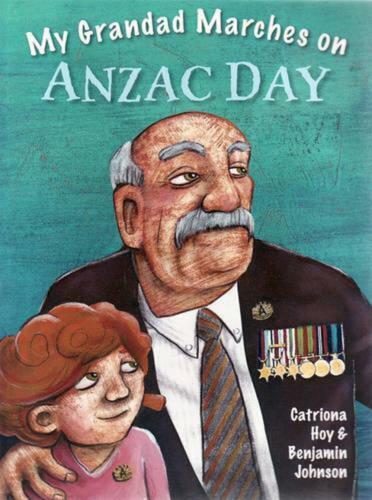 My Grandad Marches on Anzac Day by Catriona Hoy Paperback Book Free Shipping! 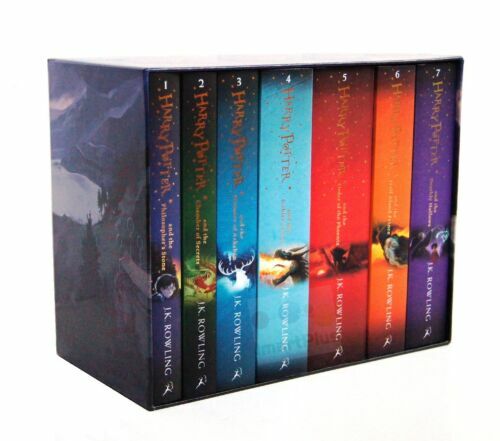 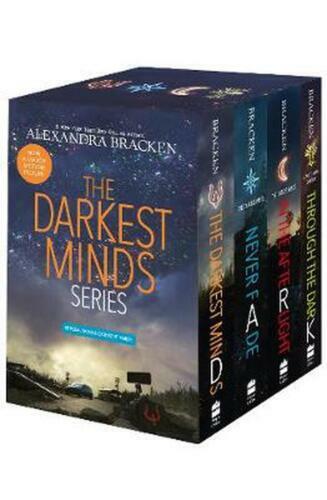 The Hunger Games Boxed Set by Suzanne Collins Paperback Book Free Shipping! 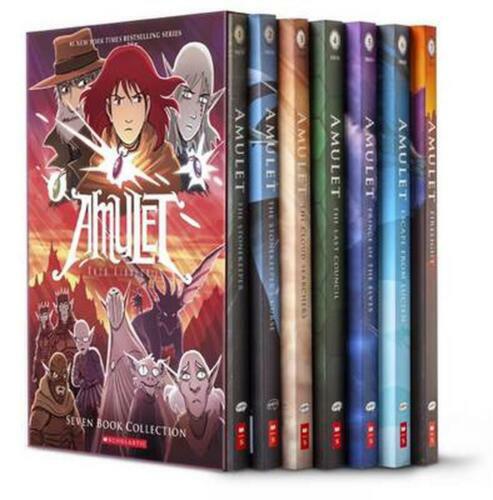 Amulet #1-7 Box Set by Kazu Kibuishi (English) Paperback Book Free Shipping!